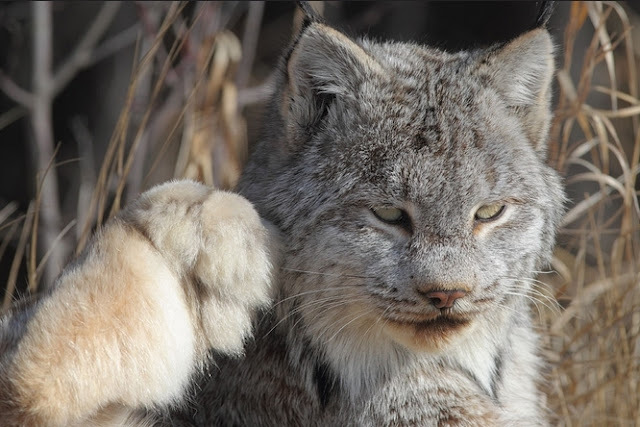 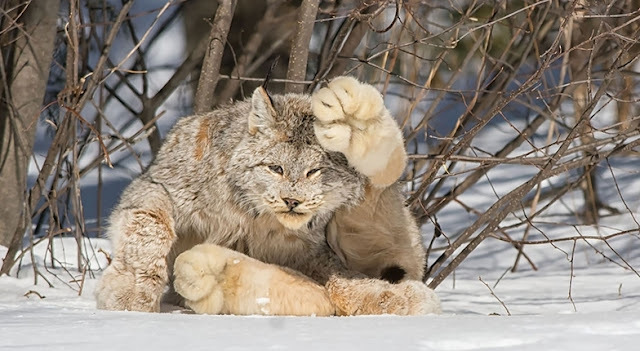 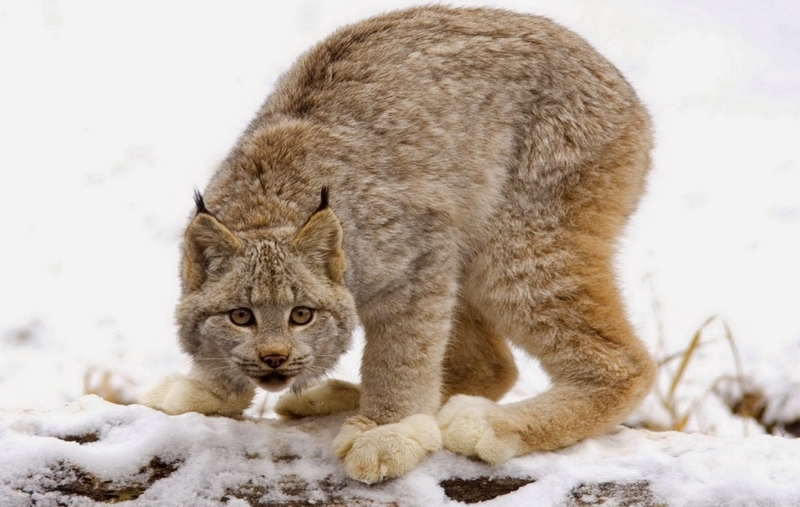 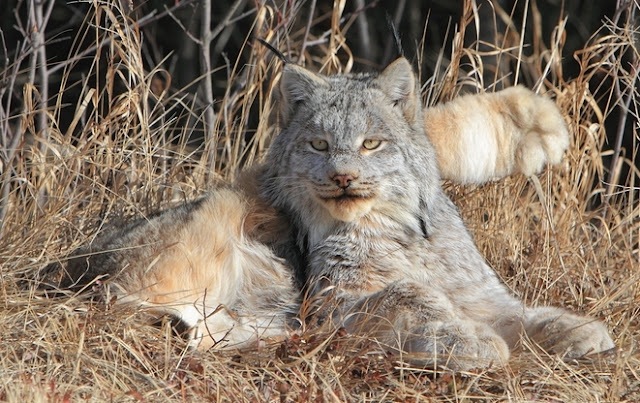 Canadian lynx has massive paws that act like snowshoes, and it’s the cutest thing in the world. 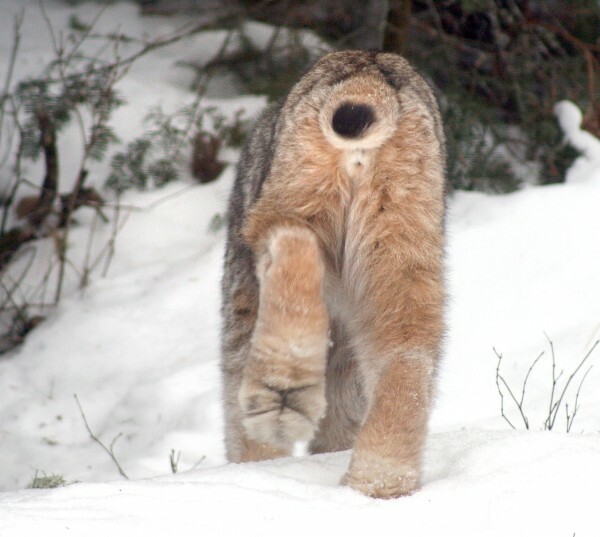 The snowshoe is a brilliantly simple invention that allows us tiny-footed humans to walk on snow without sinking into the white mush. But wouldn’t it be better if evolution had simply taken care of that for us and saved us all the trouble? 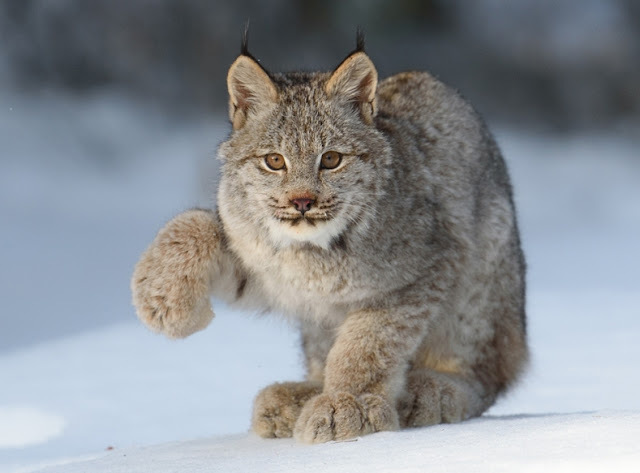 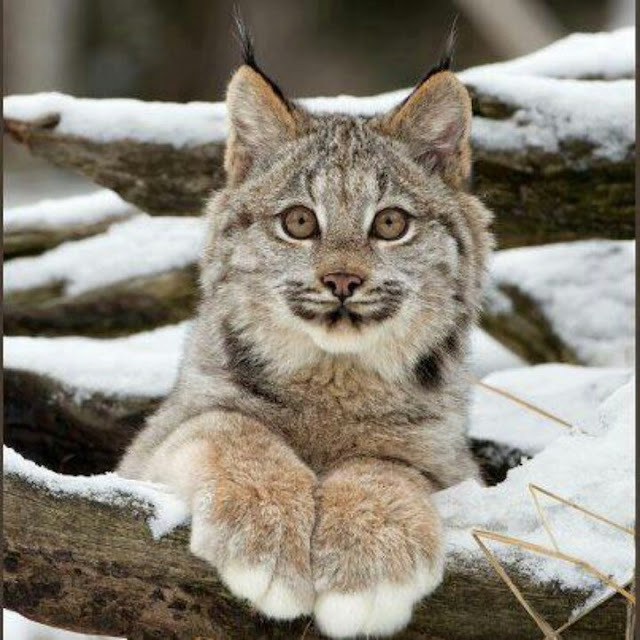 That’s what happened for the Canadian lynx, whose huge paws basically function as nature-made snowshoes — and make them pretty adorable at the same time! 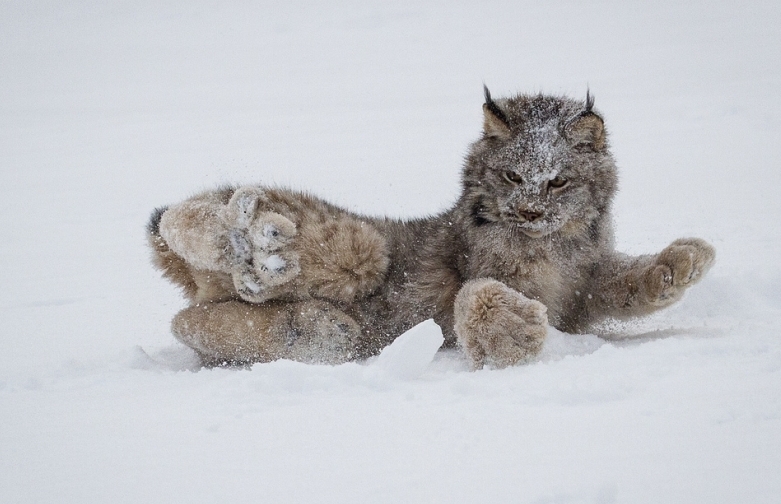 Get ready to fall in love. The Canadian lynx snowy habitat ranges across Canada, Alaska, and some northern parts of the United States. 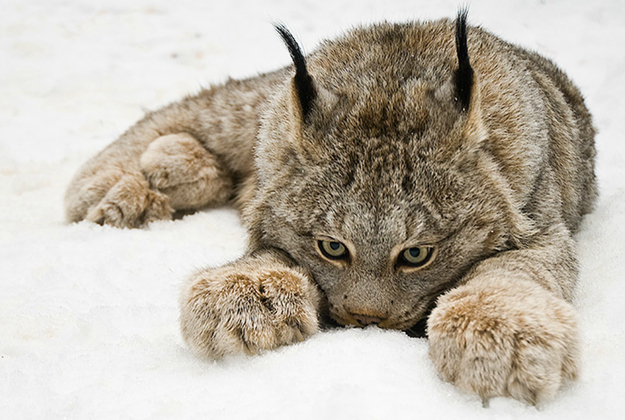 The name Lynx comes from the Greek word “to shine,” and may be in reference to the reflective ability of the cat’s eyes. 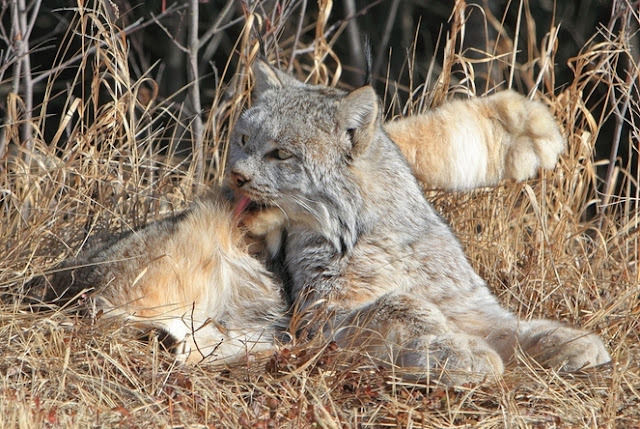 Solitary, except for females with offspring, or siblings who have just separated from their mothers who may travel and hunt together for several months before separating. 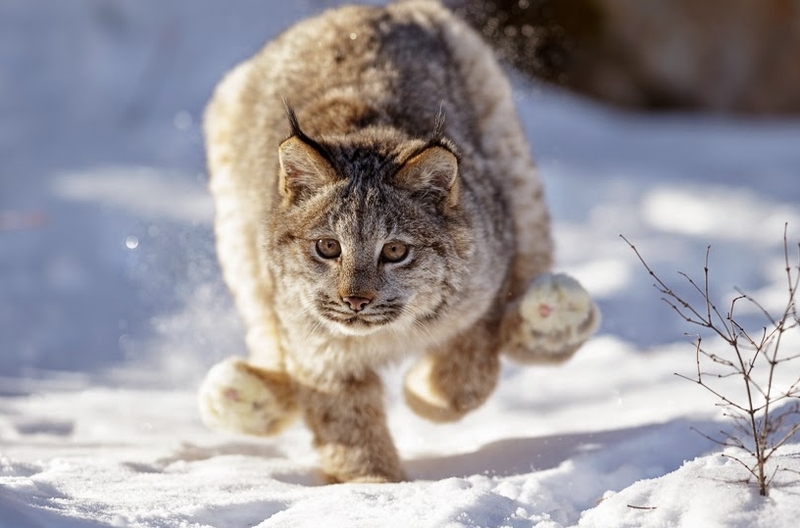 The Blackfoot name for "lynx" means "powerful bobcat," for example (lynx were only occasionally seen in the westmost parts of the Blackfoot homelands, whereas bobcats were common throughout their lands.) 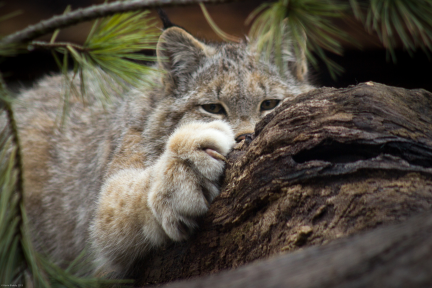 The Mohave tribe, who lived outside the natural range of the lynx but close enough to be aware of its existence, accorded great spiritual significance to lynx and believed that dreaming of a lynx would bring a man special hunting powers. 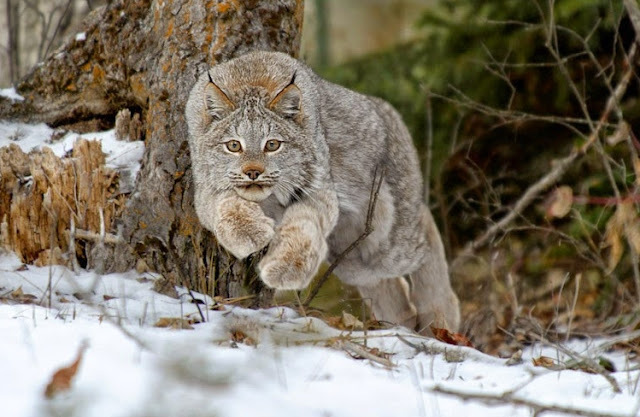 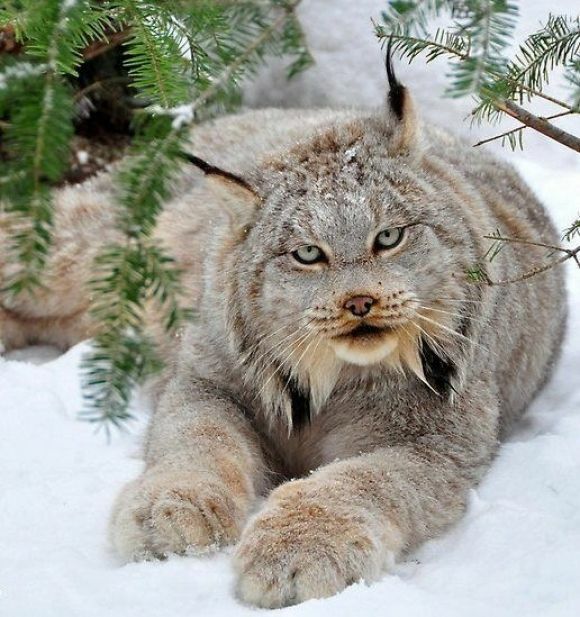 Responses to "Canadian Lynx And Their Amazing Big Paws (14 Pics)"
Been in love with lynx forever - they are gorgeous.